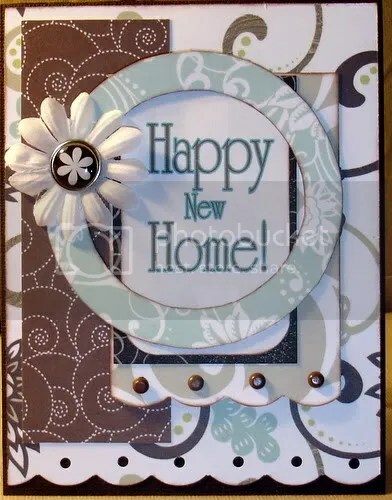 Scrapbooking, card-making, altering, paper crafts!! Anyone up for a little challenge? Created with Paper and supplies from the SSZ February kit (AL Manhattan Line) . 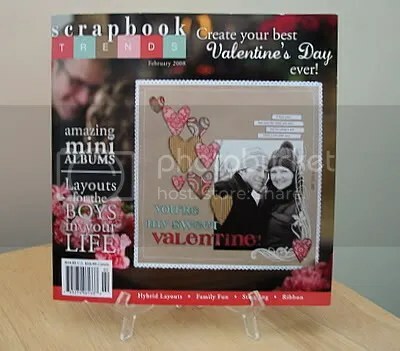 What a thrill to see my first two published Layouts in the February issue of Scrapbook Trends magazine! Page 132 is all mine! Reveal day is always fun, this one was no exception. 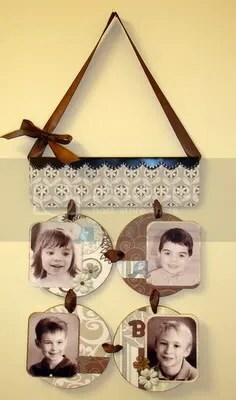 Here’s my latest creation, ( a gift for my Mom) made using the February Scrap Shotz Kit. I must apologize for my neglect, I’ll try to do better! I’m back and a Pagemaps Reveal!